Petit Jean Meats is celebrating 90 years in the meat packing industry. 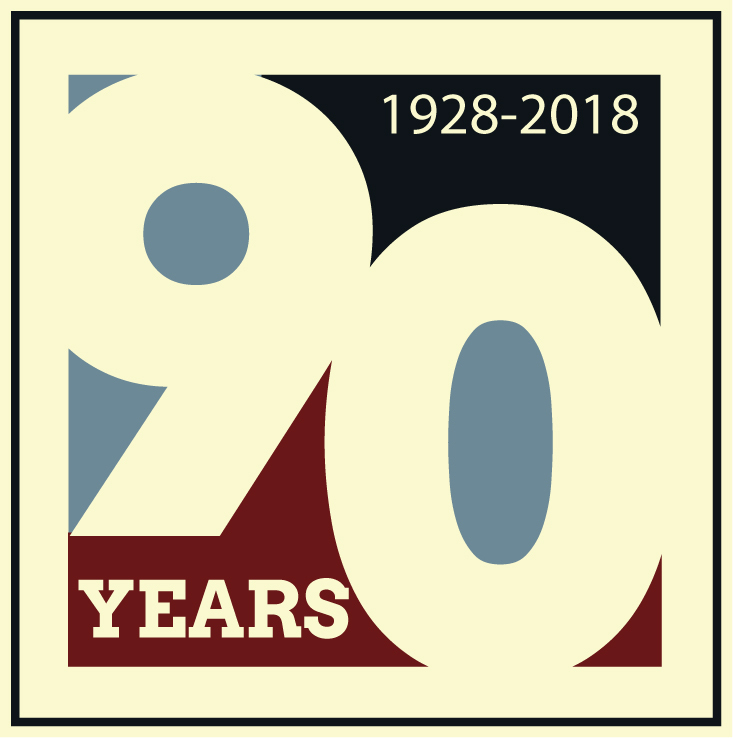 On June 28th, Governor Asa Hutchinson, Mayor Allen Lipsmeyer, along with State and Local Officials and members of the Morrilton Business Community will join in the 90th Anniversary Celebration with a ceremony at Morrilton Packing Company. Morrilton Packing Company will also be celebrating all their employees, past and present, with special entertainment during the day as a thank you for helping to make Petit Jean Meats one of the best-known brands in Arkansas. Morrilton Packing Company started July 7th, 1928 with Felix Schlosser with the support of his cousin Mary Ruff. Mary’s sons, Edward and Lonnie, delivered meat by bicycle in the beginning. But since then, the Petit Jean Meats brand has grown to be delivered nationwide, including Alaska and Hawaii. As one of the oldest manufacturing companies in Arkansas, we are excited to see our brand expand with new products under Ed Ruff’s leadership.